Hope you have all had a good week. I have had my usual sewing and reading week. Very quiet week really. Drizzly weather today, just been shopping for groceries for my Dad, and got a bit damp. I finished listening to this 18hr 36 min audiobook. 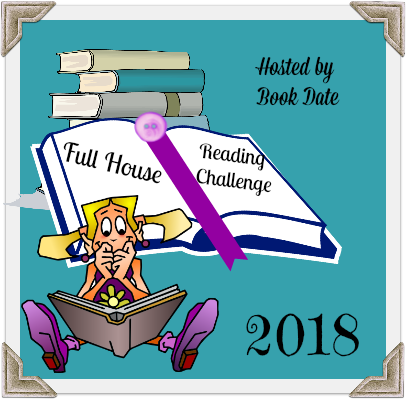 It is the third in a series and I really enjoyed it. The narrator had been changed since the first book and was much improved. 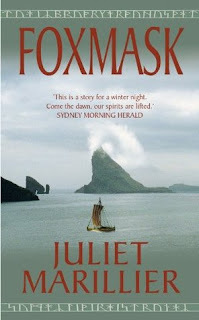 I read Foxmask - a follow up to Wolfskin by Judith Marillier. It was a long fantasy saga full of adventure and answers to what had happened to one of the characters from Wolfskin. Happy to have read and enjoyed it. I quickly read through When all the Girls Have Gone. It was a good romantic suspense and I really liked it. Was a borrow from the library. So far seems to be a light romance book, won't take long to finish it I think. We have snow headed our way. I hope it doesn't last. Looking forward to The Night The Lights Went Out. Have a great week. I am eager to get a copy of The Night the Lights Went Out. 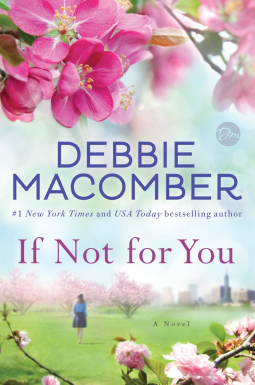 I also want to read more from Debbie Macomber. I have one of her books on my stack(Love Letters), and need to get to it. A quiet week can be nice. I'd take rain over the snow we are supposed to be getting! Glad you enjoyed Foxmask. The Karen White book looks interesting. Hope you have a great week! Quiet weeks are sometimes nice. It's been cold here and maybe snow on the way? But spring can't be TOO far behind. :) I like those covers of both the Marillier and Krentaz books. A quiet week is often just what we need, glad you managed to fit in two things you enjoy too. It's good to see you enjoyed Lucinda Riley's book in audio. 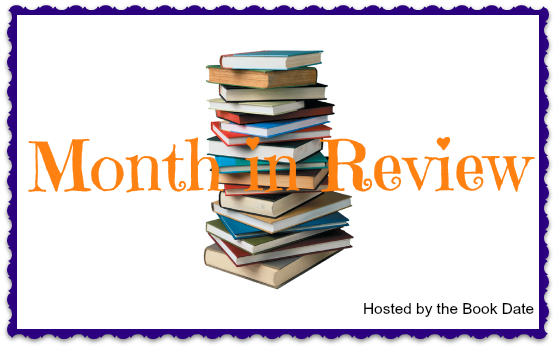 I'm also happy to see Juliet Marillier on your book list this week. I was lucky to get the chance to meet her last year at an author event, she was a great speaker. Enjoy the rest of your books and I hope the weather improves... we also have drizzle today but I still managed a walk! Wow, that's a long audiobook! Glad you enjoyed it. I really like the cover art for Karen White's latest. It sounds good too! I look forward to your thoughts on it. Have a great week! Can you believe it's cold and wet during my spring break? How dare Mother Nature do this to me. I hope you stay dry and warm. 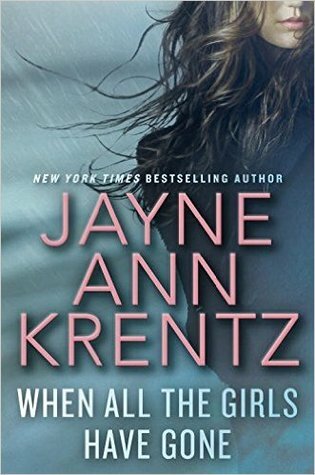 Jayne Krentz's book looks good, and Karen White's is the best I've read from her in over a decade. glad the weather as just drizzling for you. We have 12-18" of snow coming tomorrow UGH! The only good thing is that schools are surely going to be closed and I may be able to stay home and read! :) OMG An 18hr 36 min audio book!!! I'm glad it was good. That's a LONG book :) I want to start the Others! I don't understand why I keep procrastinating! I hope you enjoy Edge in Bone. I have Etched in Bone to read as well, and I need to get caught up on the series! I hope you are loving it! Have a great week!! I've been seeing Etched in Bone around EVERYWHERE and really want to get a start on that series. I hope you are enjoying it! Have a great week! You've read some good books! 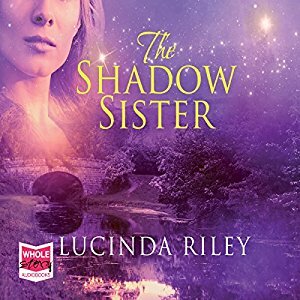 I'm curious about Linda Riley's books. They always catch my eye and I have her on my TBR list. Enjoy the rest of your week! Sounds like you had a busy week. Glad you were able to get lots of reading done. We are also having a bit of drizzly weather here - about time! Just want to curl up and read. I will be looking out for your review on The night the lights went out. Love the title and cover. Hope you will have a good week! I've heard good things about Etched in Stone. I hope you enjoy it! Nice reading week for you. I listened to The Seven Sisters and enjoyed it. The Shadow Sister sounds good. I always like Lucinda Riley's books. My favorite was The Lavender Garden. 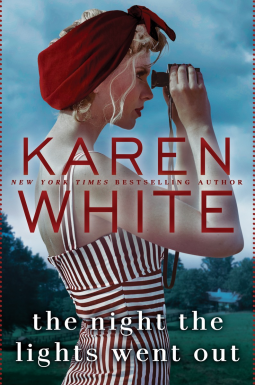 ENJOY the Karen White book. I am to get the book soon for review. Wow, an 18 hours audiobook? Holey bagels that is long. Glad you had a good narrator to listen to. That makes the audiobook. I may try to get in a book post today. Been busy with getting my heart pumping and with chores. We have been having a break from rain although it's supposed to come back next week. We've been having low 60's; today is 71°. I know my nine year old is happy to be able to go outside and flip around to her heart's contentment. 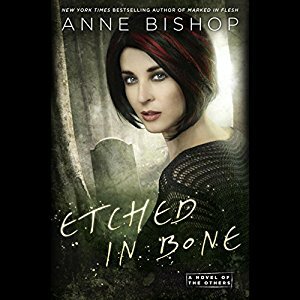 I have heart good things about Anne Bishop. I am eager to hear your thoughts. The library I work at has already been closed for tomorrow...along with most of the schools in Massachusetts, I think! I'm planning a snow-day readathon. 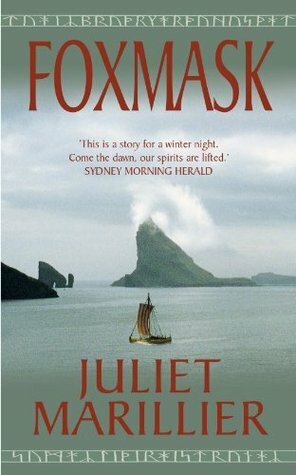 I'd like to read more Juliet Mariller someday. I've only listened to one YA book on audio by her. My current fantasy addiction is V.E. Schwab's A Darker Shade of Magic trilogy. Hoping your weather clears. I far south of the snow so I am hoping our northern friends stay safe. I like your variety and hope you enjoy the Karen White book. I took a break from a longer audio to pop in scheduled reviews. 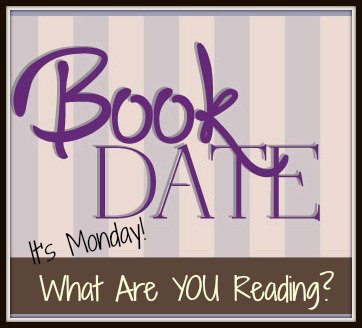 I've had Etched in Bone on my TBR list and can't wait to start it. I need to read book 1, though, since this is a completely new author to me but I'm so excited. 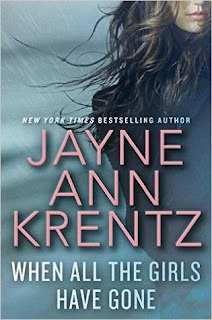 I have enjoyed both Karen White and Jayne Ann Krentz. 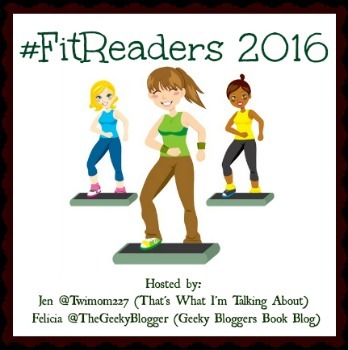 I need to add their new books to to my TBR list. 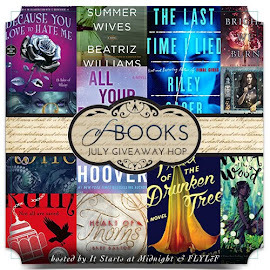 So many good books out there! Have a great week and happy reading. Sounds like you had a great reading week!